Google’s plan to add subscription channels to YouTube may launch as soon as this week according to a new report. According to the Financial Times, the paid YouTube channels that have been rumored since Jan. of this year will be launching this week. According to the report, the channels may run as low as $1.99 per month and may apply to as many as 50 channels at launch. The source that spoke with the newspaper said that the plan was about enabling channel operators to produce different content such as TV shows and movies as opposed to the short form videos we’re all accustomed to. 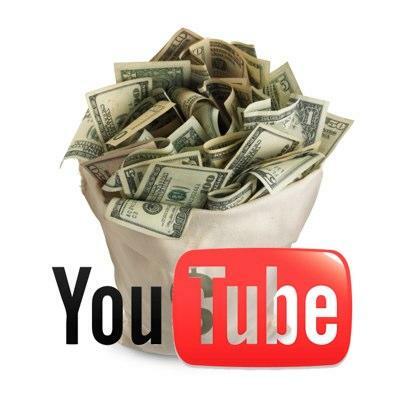 YouTube did respond to requests from comment from the Financial Times by saying it had “nothing to announce.” Additionally, the popular video site said it was “looking into creating a subscription platform that could bring even more great content to YouTube for our users to enjoy and provide our creators with another vehicle to generate revenue from their content, beyond the rental and ad-supported models we offer.” So it sounds as though the subscription model is inevitable, it’s just a matter of when it launches. It’ll be interesting to see just how this is implemented by various channels, and if users are ready to actually put money into YouTube as opposed to just watching an endless stream of cat videos for free.